Lois W. Stern is a frequent contributor to both this #SharingwithWriters blog and my The New Book Review blog. I always enjoy having her as a guest blogger. Going on vacation? Bet you can’t wait! But with a little advance planning, you can combine your fun in the sun with some book marketing. Here are a few ideas to set your marketing wheels turning. 1. Can you find an audience who might be interested in a topic that relates to one of your books? If so, consider inviting them to an informal gathering to discuss your subject. If your book is non-fiction, share some interesting information about your topic. If it is a work of fiction, share a segment that will hold your audience in rapt attention. Avoid a ‘salesy' approach. Instead, encourage your audience to get involved. You might want to ask them to predict the outcome or relate to your story by sharing a similar experience or emotion. Example: The condo where my husband and I winter each year holds a regular Thurs. evening cocktail hour. We decided to host one Thurs. 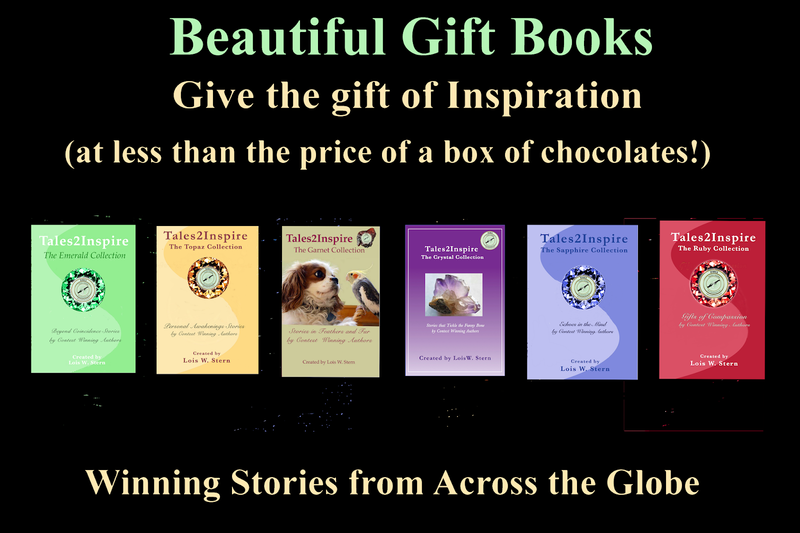 evening, providing hot and cold h’ors d’oeuvres while I told a few inspiring stories from my Tales2Inspire books. I then invited audience members to share their own inspiring stories. Outcome: One member of the audience told such an incredible story! We titled it “Hand of Destiny” and it is now included in my Emerald Collection of Beyond Coincidence stories. 2. 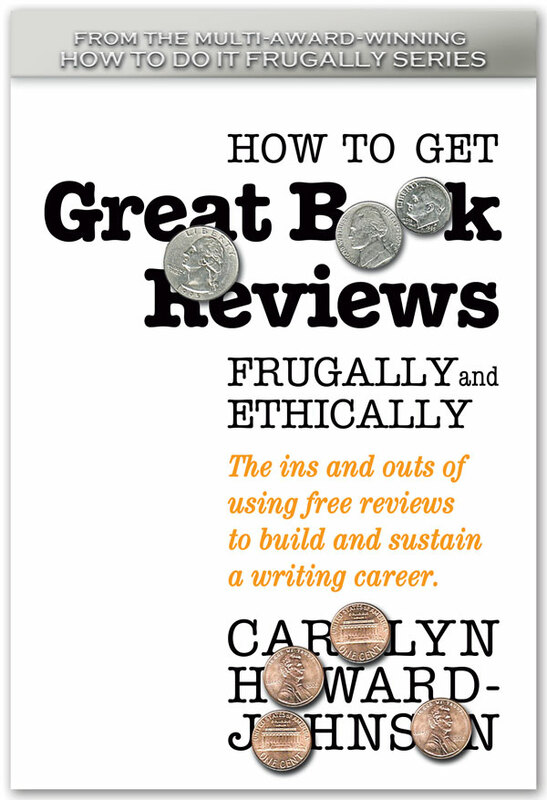 .Think of a topic for a workshop you could relates to one of your books, but isn’t just about selling books. 3. Create a flyer with your name and headshot, title of your presentation, and its proposed length. Be sure to include your contact information: phone and e-mail address. 4. Find a venue for your workshop. If you want to present at a local library, you should begin well in advance of your trip, as libraries often schedule their events as much as six months ahead. Do a Google search for the closest libraries. Get their phone numbers. Call and ask for the name and e-mail address of the person in charge of booking presentations. Talk directly to that person if you can. it always helps to learn what topic would interest them and perhaps tweak your presentation to meet their needs. If e-mail communication is all that’s available, send a brief message putting:“Follow up to my phone call” in the subject line. I gave a presentation at the Venice, Fl. library one winter, using some of my inspiring stories as a vehicle for practicing skills such as developing an elevator pitch, creating one central story theme, and building a compelling story based on that theme. 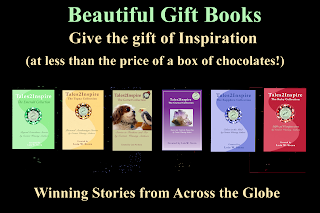 Outcome: Aside from selling some of my books,I received an honorarium and met a motivational speaker who entered and received a Finalist Award for her story: At Least Nothing Bad Happened, a story now added to my Topaz Collection of Personal Awakenings stories. So it was a winning day for her as well as me. 5. Think of other venues that relate to the topic of your book. If you have a book about photography, think about art centers or museums. If your book relates to an historical event ,try to connect with a like minded group or club. The local reference librarian might have just the right venue for you. Again, a Google search is often helpful in connecting you with just the right venue. Cruise ships often hold talent nights, another good venue with a captive audience. Why not plan a moment of storytelling where you share a compelling scene from one of your books. Add a bit of drama to hold your audience in rapt attention: wear a special hat, bring a significant object, use different voices, add some background music - anything to grab their attention. 7. Think “Outside the Box” for other venues. A favorite little gift shop I frequent in Venice, Fl. carries an interesting assortment of costume jewelry, knick knacks, women’s purses and more. I am a regular customer there but never noticed their small book corner. Once I did, I brought in proof copies of my Tales2Inspire books and she ordered six of them, paying me cash up front at a 60% 40% ratio. Our bottom line is to sell our books. But how we go about it makes all the difference. Think in terms of how you can give back and you will stay ahead.